Doesn’t matter if you’re the car nut like myself or don’t know the difference between a Camry and a Caterham, this installment of Chris Harris On Cars is a must watch. Harris often gets to have experiences that would make any automotive enthusiast green with jealous rage, but driving two of the most iconic rides Ferrari has ever manufactured, back to back, flat out on a track with specific instructions from the owner to “drive them like all the cars in your videos”, it’s beyond words how envious I am. The upside is that Harris knows how ridiculously fortunate he is and it shows in his videos, especially this one. For anyone that’s ever driven a car that’s way out of their league, the grin that’s plastered across Harris’ face for the duration of the video will make perfect sense. It’s that childlike sense of wonder and charisma that make this series so watchable, enthusiast or not. While I’m not sure that I could handle the amount of adrenaline that would be pumping through my veins if I were given the opportunity to hoon a car which I used to have a poster of on my wall, I certainly look forward to when that day comes. The Porsche 959. 0-60 in 3.9 seconds, top speed of 197mph, AWD. 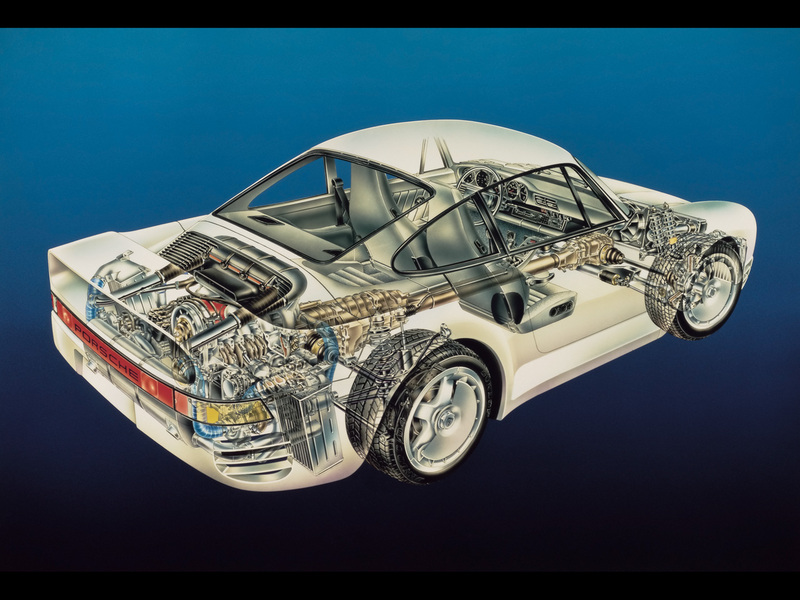 The Countach and the GTO may have been the popular kids at 80’s supercar high school but the 959 went on to actually do something with it’s life. Click the pic to see a really clean one that I wish was for sale. The classiest of the classy, rarest of the rare. 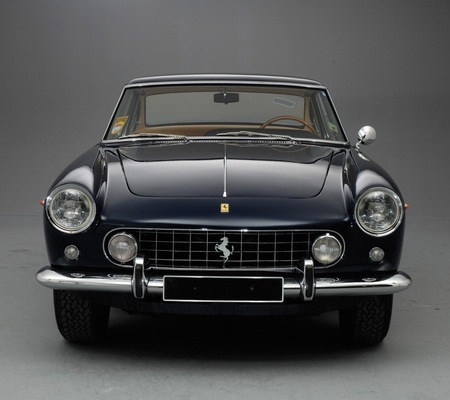 Ferrari 250GT. T.I. 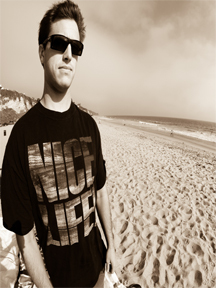 is BACK and I’m sure he’ll be makin the summer real hot when his album drops. I love classic cars and this week all Sweet Metal posts will be classics. 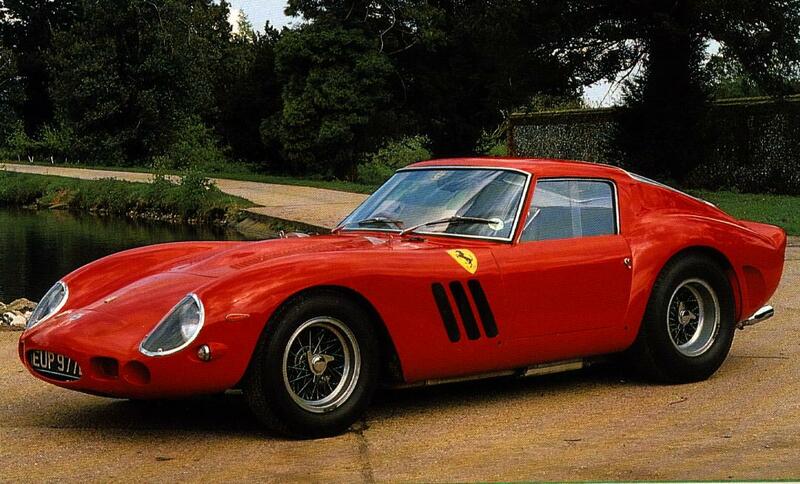 Today we have the 1962 Ferrari 250 GTO which is my second favorite Ferrari and my 3 favorite car from the 1962 model year. Enjoy the little video after the jump.